Description of "ash and smoke"
love from the point of view of a 16 year old. a journey from believing to breaking. highly optimistic but her writings would disagree. 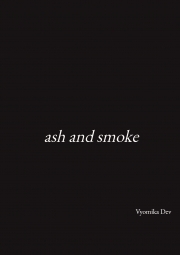 Reviews of "ash and smoke"